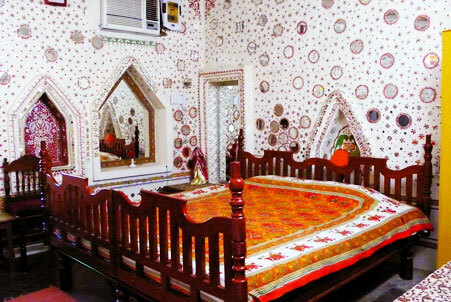 "Hotel Shiv Shekhawati is an ideal resort to spend time away from the noisy city life. The peaceful heritage style hotel encompasses all around itself, the beauty and the charms of the painted Shekhawati region. The beautiful hotel is ideal getaway for budget travelers as it provides comfy rooms at highly accommodating rates. 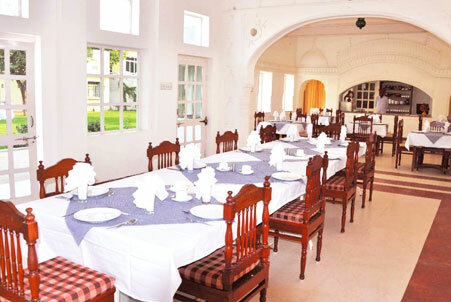 One of the ideal heritage style hotels in Rajasthan, Hotel Shiv Shekhawati, is run by the family of Laxmi Kant Jangid who is a well-known solicitor, qualified tourist guide and journalist. When building this hotel, Vijay Kumar Jangid had in mind to introduce one and all with the underlying tourism ventures that are available in this region and to provide a low budget accommodation facility. Hotel Shiv Shekhawati, Jhunjhunu, offers 20 well-defined accommodation facilities that are designed with traditional Rajasthani décor and ambience. All the luxurious and comfortable elements are made available to guests in every room. 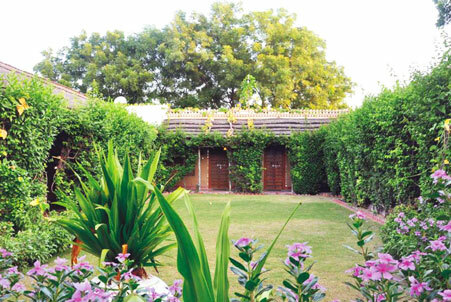 The guests also enjoy gorgeous views of verdant gardens and small sand dunes. There is an on-site multi-cuisine restaurant at the hotel serving lip-smacking Continental, Rajasthani and Indian cuisines. The city of Jhunjhunu existed as the capital city of Shekhawati in the desert state of Rajasthan. 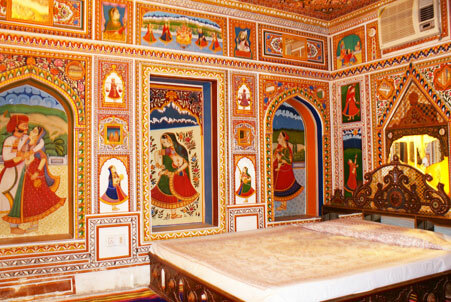 The region is famous for its extensive colored paintings and hence it attracts tourists from all over. Locally, Jhunjhunu is called as the “largest open art gallery in the world”. Some of the most gorgeous buildings of Shekhawati region are in this town, which are a must-visit.